The exact causes are not know in most cases. Research suggests that genetics are strongly involved. Is there a cure for autism/ASD? 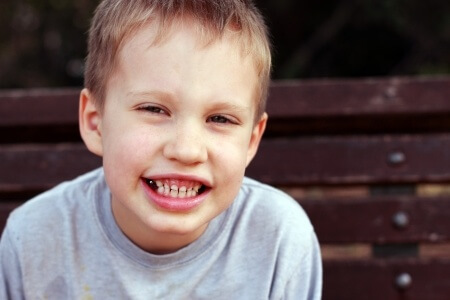 ASD is usually noticed in the first few years and lasts through a lifetime. There is no definitive cure for autism; however, there are educational, behavioral and therapeutic interventions and strategies for families. The earlier a child with ASD receives services, the more these interventions will work to enhance a child’s development. ASD can only be formally diagnosed by a trained clinician after conducting formal diagnostic tests. The clinician may be a developmental pediatrician, psychiatrist, psychologist or other trained and experienced professionals. What are considered “red flags” for Autism? Please note, these red flags do not necessarily mean your child has autism. Please consult with your pediatrician regarding any concerns you may have.